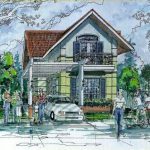 Terra Fortuna is a Spanish Mediterranean community located in Santa Rosa City, Laguna. 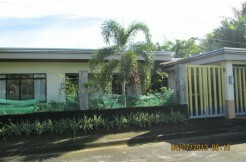 Terra Fortuna offers residential lots only and house and lot packages. 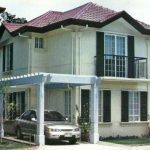 Its location is ideal for people who want to avoid the busy and polluted living in Metro Manila but still have easy access there. 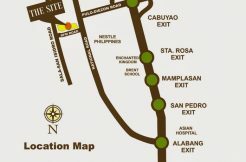 It is very near Santa Rosa Exit on South Luzon Expressway (SLEX). 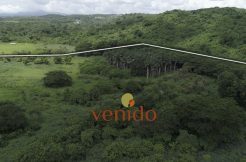 Lot area range: 110 – 166 sqm. 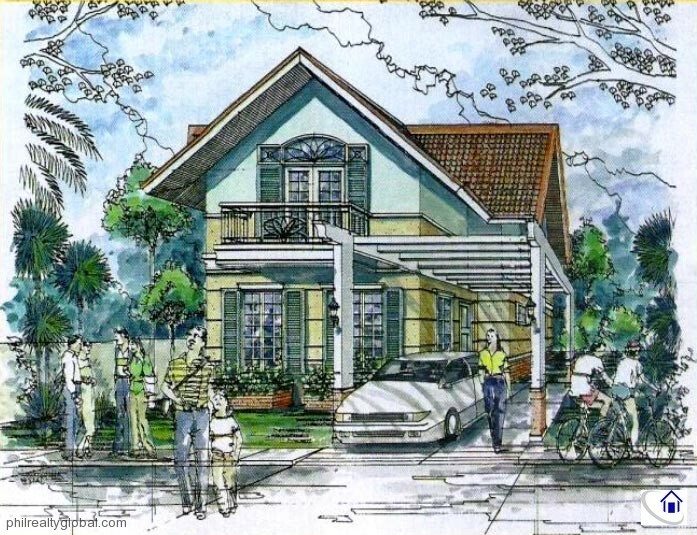 Samantha House Model: A quaint traditional exterior conceals a modern and elegantly designed floor plan in this 120sqm. home. In the living room, you will experience the impressive views of the greenery outdoors while the spacious dining area and kitchen give you more room to entertain. The 3 private bedrooms are located upstairs – one a master suite, while 3 full bathrooms provide ample space for the needs of the family. A family with 3 children would best suit this home. 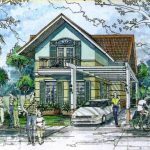 Amanda House Model: This compact 110sqm. house has many features usually found in homes twice its size, with 2 charming bedrooms and 1 full bathroom on the 2nd floor. The balcony of the master’s bedroom has ample space to unwind. Downstairs, the maid’s room is sizable enough to be used as another bedroom or study for the children. The kitchen has an island counter so you can mingle with the guests. In the living room, family and visitor are welcomed by abundant sunlight passing through the steel casement windows. This home is perfect for a family with 2 children. 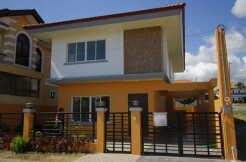 Bettina House Model: Delightfully compact at 110sqm., this house offers a smart interior lay-out. The living room is accented with fine detailing. 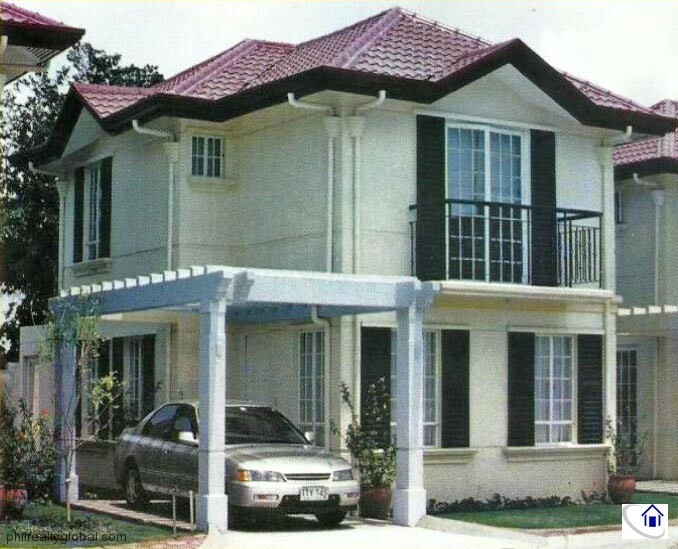 Here you can sit and admire the abundant greenery of the subdivision. A spacious dining room and kitchen come in handy for entertaining guests. 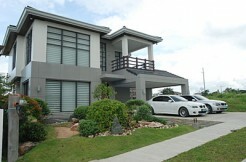 Upstairs, you will find 2 lavish bedrooms and 1 full bathroom which maximize the house’s efficiency. From the master’s bedroom, you will have a picture perfect view of the subdivision’s enchanting surroundings. 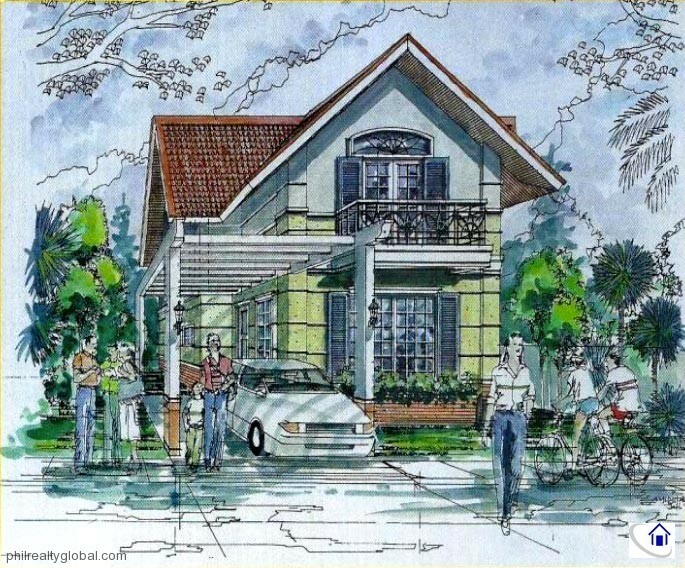 This home would be ideal for families with 2 children.